Shlomi Sendak began the struggle for the recognition of the medicinal qualities of cannabis in August 1994, when he wrote and published a booklet called "Esev Hasadeh – Marijuana, the 21st Century Miracle Drug." Following the publication of the booklet, Mr. Sendak was interviewed on a prime-time television show while rolling and lightening a joint: That moment is considered the official starting signal for the strive for the legalization of cannabis in Israel. Due to his tireless efforts to help sick and suffering people, the "Ala Association – citizens take responsibility" nominated Mr. Sendak as their candidate for the 2015 Israel Prize. Unfortunately, the panel of judges ignored their proposal completely. "Were they still willing to interview me about the booklet and the medicinal qualities of cannabis if I would not have dared to roll and light a joint in front of the camera on prime-time?" Sendak wondered. 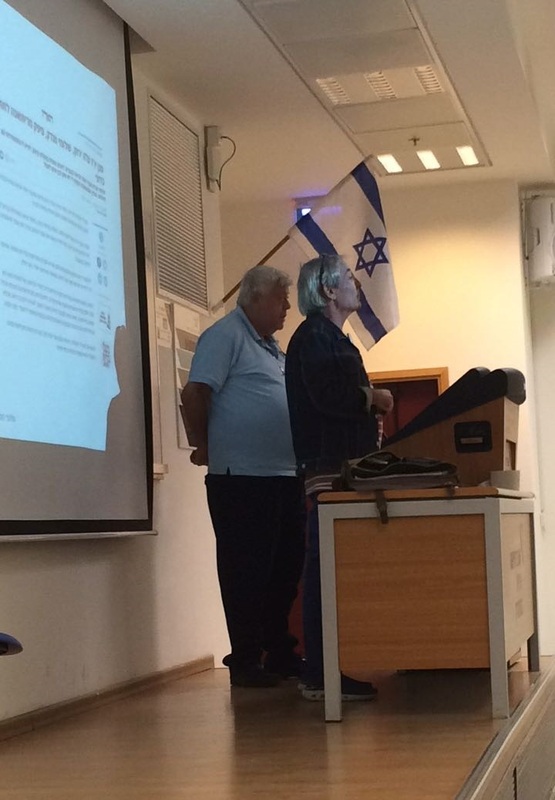 The media's response to the booklet and Sendak's provocation led to his first invitation to appear in front of the Knesset's Committee on Drug Abuse. Later, he appeared many times in the Knesset, speaking to various committees, all dealing with the medical use of cannabis. From time to time, Sendak continued to use provocations as a tool to gain attention and point urgent matters. In 1997, he published his book "The Dry Period – The Journey to Legalization," which a local Tel Aviv newspaper characterized "a fascinating historical document." In 1999, Mr. Sendak accepted Boaz Wachtel's invitation to join the Green Leaf Party. "Marijuana can be an effective medication not only for cancer and AIDS but also for epilepsy, multiple sclerosis, headaches and migraines, asthma, glaucoma and many other diseases," Sendak said on the eve of the party's founding. Only 8,000 votes were missing for the party to enter the Knesset. During the 2006 and 2009 elections Sendak was again one of the Party's candidates for Knesset (second place). However, after the 2009 elections he decided to leave the party and to withdraw from politics in order to continue his journey without a political backpack. In 2009, due to severe back problems, Shlomi Sendak obtained a permit to treat himself with medical cannabis. 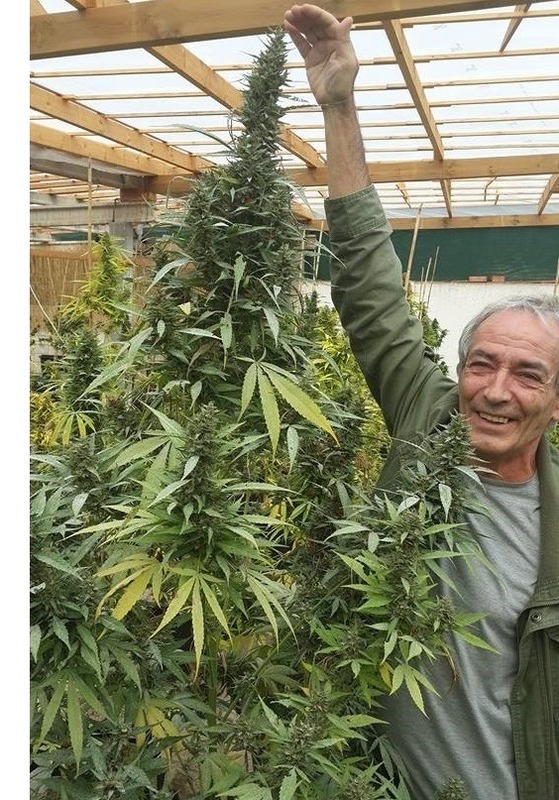 As a result, he founded the Israeli Medical Cannabis Clinic, in which he helped thousands of Israeli patients to obtain a medical cannabis permit. "The camera is my weapon. I'm not looking for prizes for the best movie and I'm willing to compromise on the quality of the editing " he said. In 2013, published his book "The Campaign for the Liberation of Cannabis", which was in effect a kind of indictment against the then director-general of the Ministry of Health, Prof. Roni Gamzu. In 2017, the documentary "Green Leaf" (directed by Morris Candiotti) was broadcasted on television in Israel. 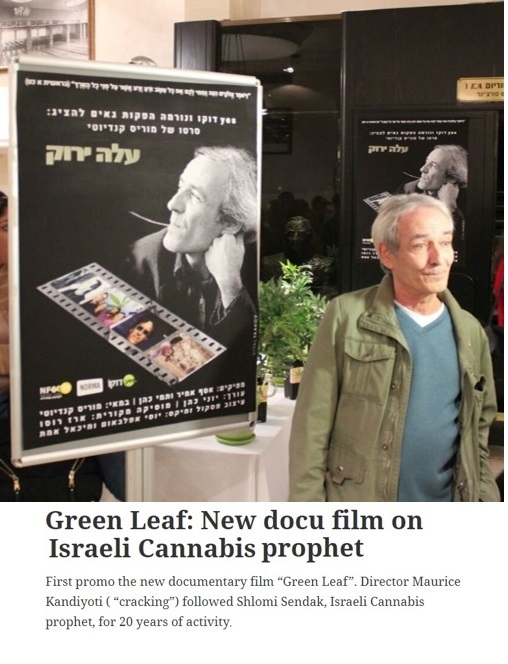 The movie gave its viewers a glimpse to Sendak's – "The Prophet of Israeli Medical Cannabis"- 20 years activity of promoting medical cannabis in Israel. In 2017, Sendak – together with Dr. Michael Dor of the Israeli Medical Cannabis Unit – initiated the first entrepreneurship course for Cannabis at the Hadassah Academic College, Jerusalem. In the same year, Sendak, in cooperation with the "Kana" association, initiated the first course in Israel on how to grow cannabis. Sendak is invited to lecture for diverse audiences, such as medical professionals, mental health professionals, farmers, and others. He also often partakes in political debates and lectures for the general public. In 2018, Sendak and associates founded Cannabisendak LTD. The company aims at growing and merchandiseing high quality medical cannabis for the Israeli market.